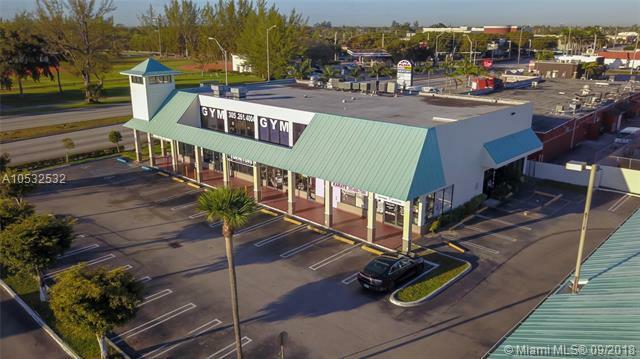 Here's your chance to own a turn key fitness center in excellent location (Bird Rd) in the heart of Miami close to mayor parks, restaurants and highways. 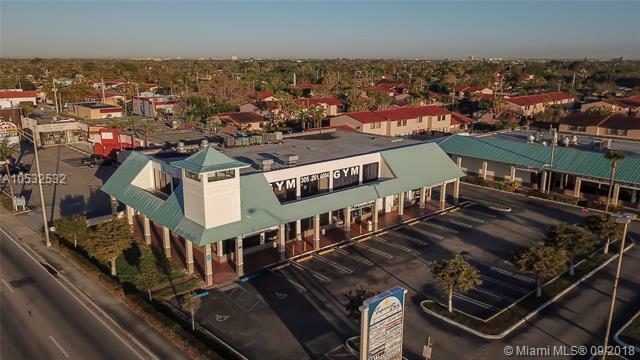 Over 15 years in business in the health industry providing senior fitness assistance, kids fitness programs, fitness classes, personal training and weight loss nutrition. 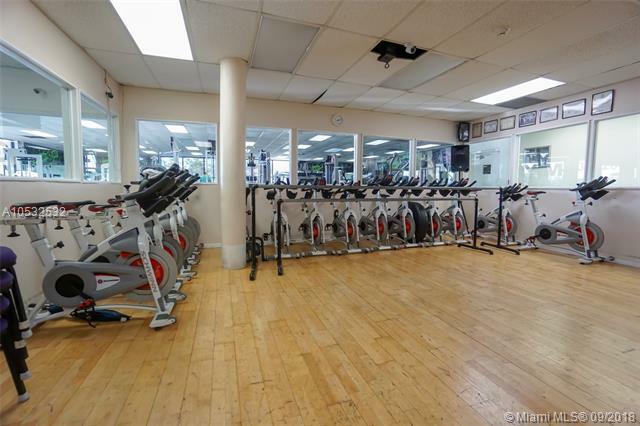 Also exposed to media channel and large membership base with sub contracts. 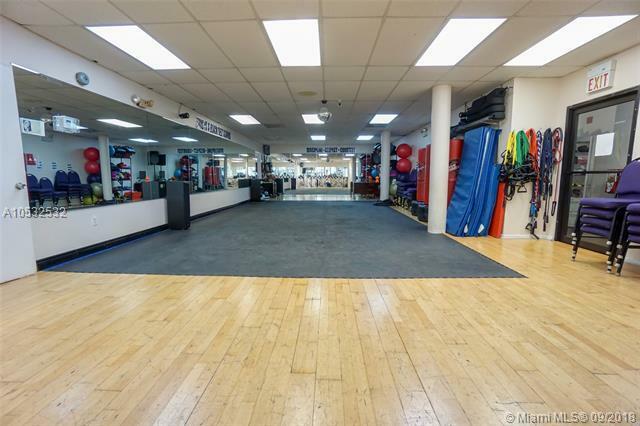 Gym also features ample parking for a growing and profitable business.